John B. Grant Real Estate would like to introduce 9/262 River Avenue, Carramar to the rental market. 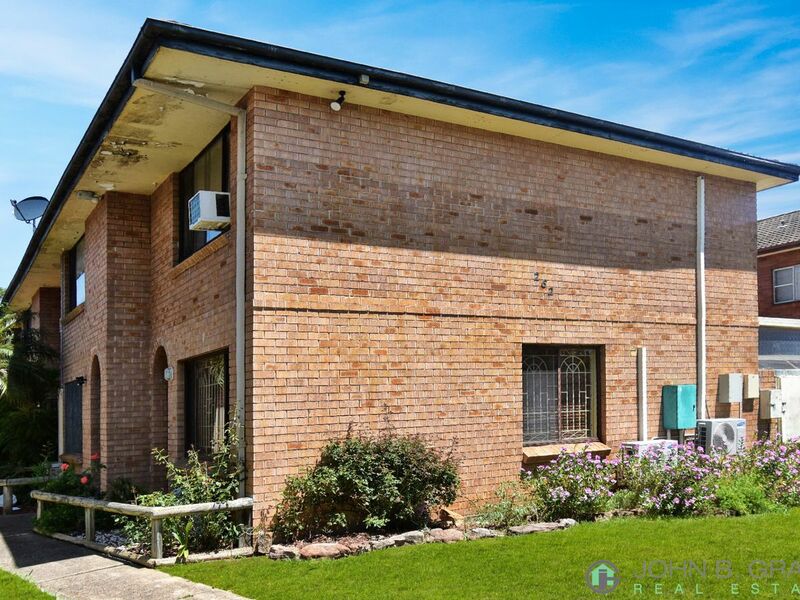 Nestled in arguably one of the best complexes in Carramar is this very well-maintained full brick townhouse. 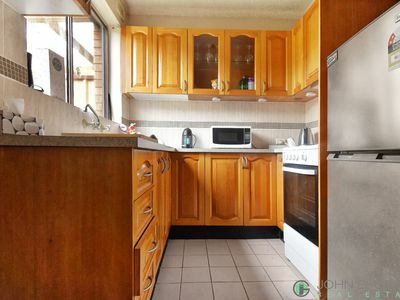 This townhouse offers wonderful convenience and literally a stone throw away from Carramar station. Located just above a spiral staircase are 2 good sized bedrooms with built in wardrobes, one full bathroom, small fully fenced backyard and right across the road from Carramar station and local shops, this is a must to inspect!